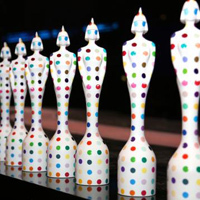 Though winning Favorite Male Singer and Favorite Song at 2011 Kids’ Choice Awards Justin Bieber couldn’t appear at the show due to concert commitments in Europe. 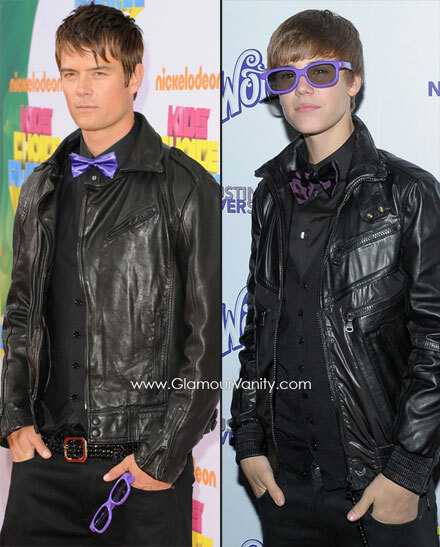 Fortunately for all of us, we had Josh Duhamel who played a Justin Bieber wannabe on KCA’s orange carpet. 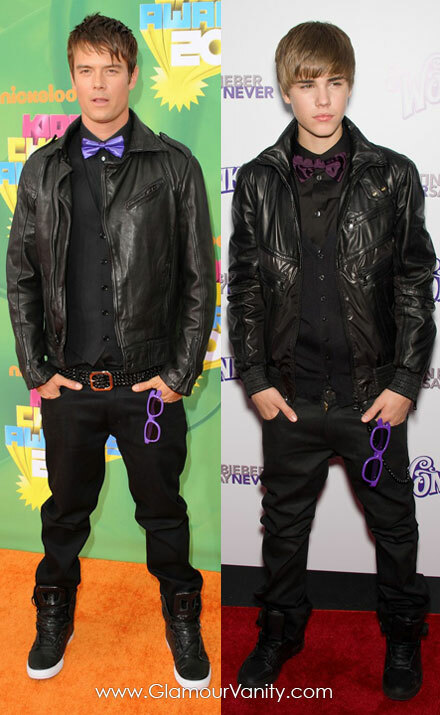 Copying Biebs’ Never Say Never premiere style in a black leather jacket, black boots, trousers and shirt, Josh wore a purple bowtie and even had purple 3D glasses to make resemblance even more striking. 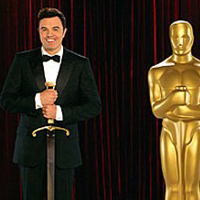 According to Josh, he dressed up like Justin on purpose… Was Duhamel itching for his own piece of the Bieber fever pie? 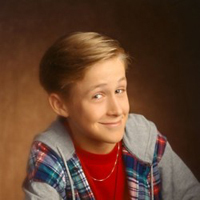 Even though Josh is twice as old as Bieber, he does look like the teen idol here. And Justin Bieber in a bowtie and glasses could be celebs’ new favorite Halloween costume. What do you think?